Maxime Darmet, Associate Director in Fitch’s Economics team says the BOJ meeting has not brought any major changes to monetary policy but will reinforce policy sustainability to its JGB purchases. Kaori Nishizawa, Director in Fitch’s Financial Institutions team adds that the overall impact on banks’ profits is likely to be rather small. 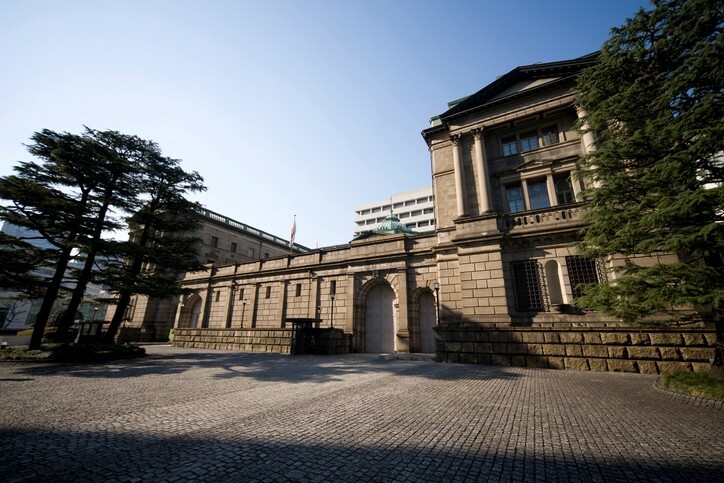 “Yesterday’s decisions will not change the monetary policy stance for at least the next two years, with the BOJ re-affirming its commitment to keep running its extremely accommodative policy until inflation picks up above 2% and stays there. We do not see the BOJ overshooting its inflation target in a durable manner, and the BOJ itself has lowered again its inflation forecast for the next three fiscal years. Kaori Nishizawa, Director in Fitch’s Financial Institutions team adds that the overall impact on banks’ profits is likely to be rather small, in particular for the major and regional banks.